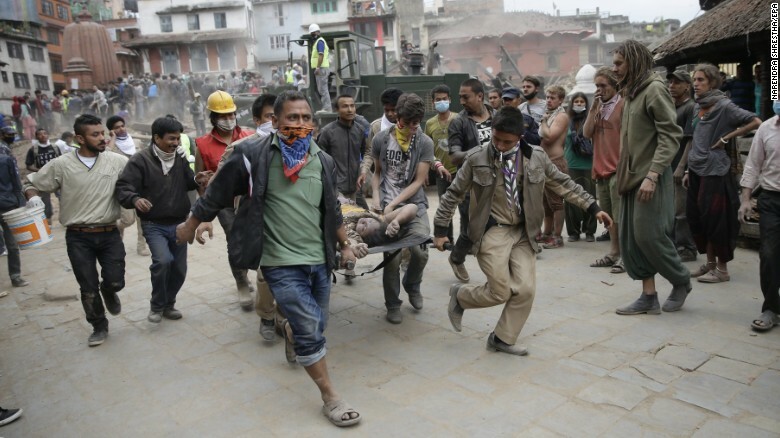 Dear friends and well-wishers, as you may be aware; the devastating earthquake that hit Nepal on April 25 has taken about 9,000 lives and injured several thousand people. Hundreds of thousands of Nepalese are sleeping out in tents or in the open. While we can just show our sympathies to the departed souls, we can however, provide support of basic necessities like food and water to the living ones, no matter to what extent. Time is running away and we cannot just watch and see it. Realizing this, YouMe Nepal Trust has launched its “Humanity first Project”. Our purpose is to share the right information, aware the people, and collect fund so as to act fast in the field coordinating with our staffs and other partners in Kathmandu, without any delay. We are in desperate need of your support and cooperation. Together we can make a small but much needed difference. Let us start rebuilding Nepal from wherever we are and whatever we can.